I found another challenge to join! For the Banned Books Challenge I'll be trying to read some books that have been banned or challenged. Yay intellectual freedom! 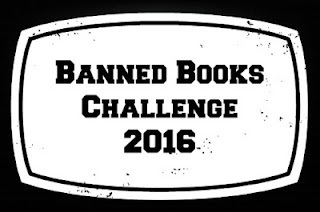 I'm going for the level of Trouble-Maker, which requires me to read 3 to 5 banned or challenged books.